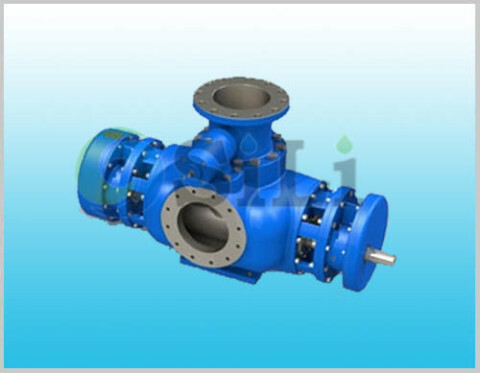 According to the high viscosity delivery medium heated designs with jacket at bottom of the pump. Ship: Cargo & stripping pump. 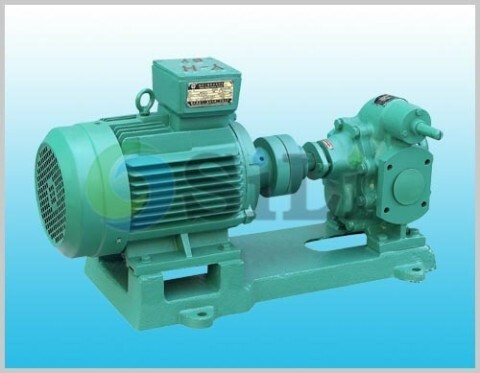 Ballast pump lubricating oil pump and fuel oil transfer pump. Power plant: Heavy & crude oil transferpump. Heavy & crude oil burning pump. Chemical industry: Transfer for alkali, resins and paint etc. 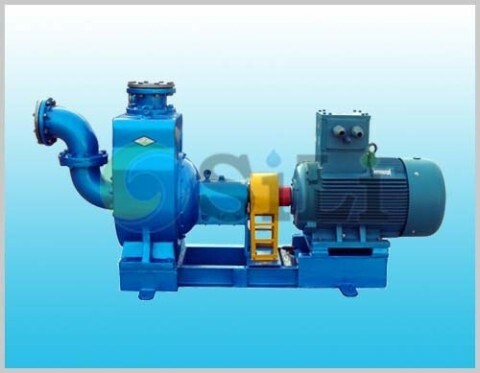 Oil refinery: Transfer and process pump for crude oil, fuel oil, bitumen and slop oil. Food industry: Transfer for emulsion, syrup, beer and wine etc. Oil field: Transfer for crude oil and slop oil. Refer to more details from the 2GC screw pump catalogue. Viscosity: 1-1500mm2/s reducing rotating speed. Optional supply: accessories: vacuum and pressure gauge, opposite flange, starter, valves, nuts and bolts, and so on, suggested min spare parts: 2 set of mechanical seal, 1 sets of bearing, 6 pcs of O-ring, 6 pcs of gasket. Production time: usually in 20 to 35 days. 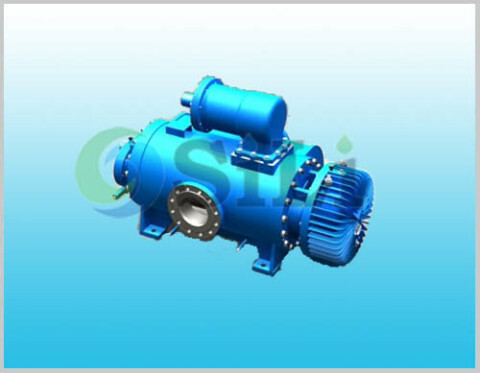 Usage or application: This pump can be use for Fuel oil and Lub oil transfer, it is very suitable for the marine cargo oil pump.